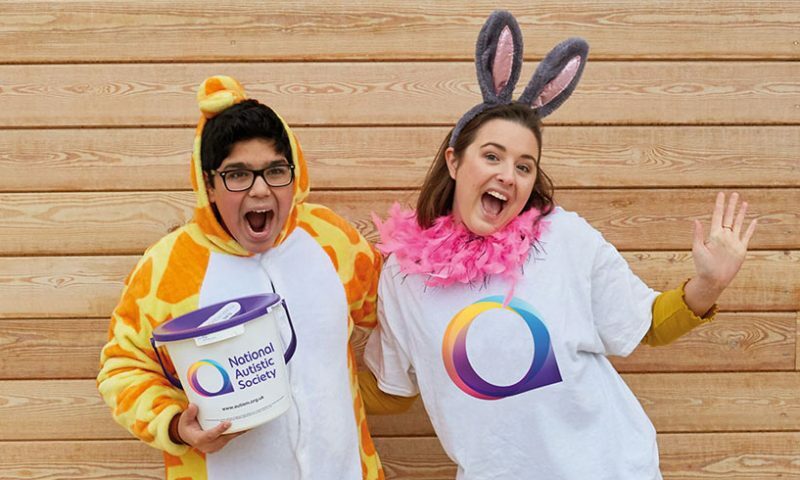 This week, from 1st to 7th April sees activities all over the UK and the rest of the world raising awareness and fundraising for autism. Tuesday 2nd April is an internationally recognised day that encourages all Member States of the United Nations to take part and raise awareness about people with ASD (Autism Spectrum Disorder). · Autism is a hidden disability. · Autism doesn’t just affect children. · Autism is a lifelong disability. · Autism is incurable but the right support at the right time can make an enormous difference to people’s lives. Level Playing Field has witnessed and shared a number of great initiatives in sport – particularly football – over recent years as more clubs recognise the difference a few small changes can make to improving the match day experience for people with autism and making their club more inclusive.